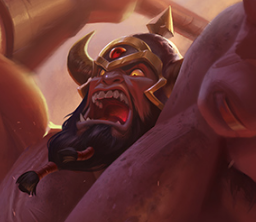 Playing against Sion is like fighting with an older brother. 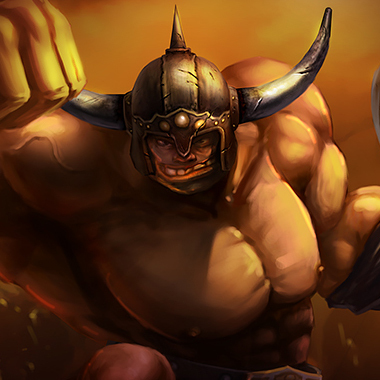 He’s going to bully you in lane, slapping you around with his abilities. If you try to fight him back, he’s going to just take it without being hurt. And if you actually manage to kill him, he’ll just come back, angry as hell and painful as well. 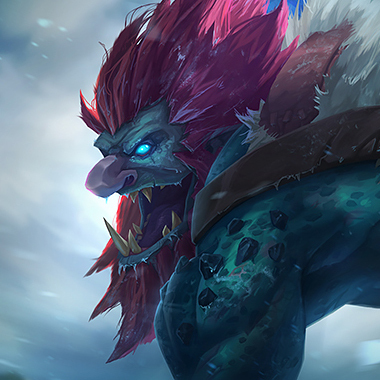 While you might beat him in lane, he’s still going to be an unkillable juggernaut with tons of cc and damage during the midgame and his passive means that he’ll be tanky even without too many items. 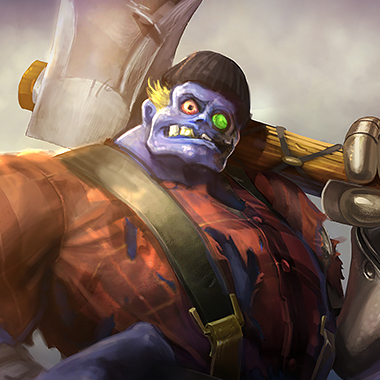 Sion is a high CC front line tank with strong midgame impact, good early game cheese and tons of tankiness late game. 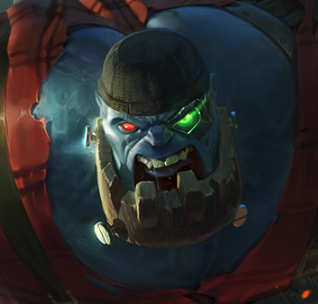 If Sion is killed, he comes back, dealing tons of damage on each auto attack and gaining 100% life steal. He loses health very quickly. He can also cast an ability to make him run faster for a few seconds. 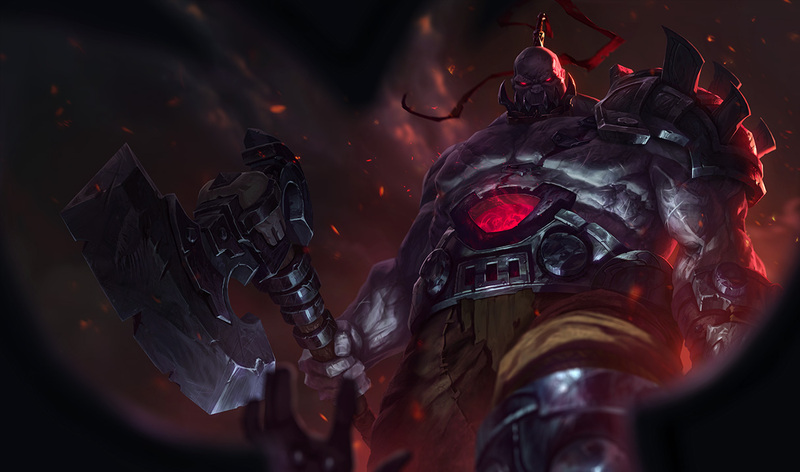 Sion raises his ax. When he lets go of Q, he slams down his axe, dealing damage and slowing. If the axe has charged, the ability does extra damage and knocks up instead of slows. Sion gains a shield for a few seconds. If he recasts the ability, the shield explodes, dealing damage to all enemies nearby. For each minion he kills, he gains permanent health. 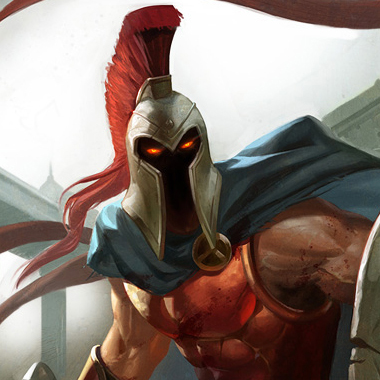 Sion roars, dealing magic damage, slowing, and stripping 20% of the enemy’s armor hit. If the enemy is a minion or a monster, it’s knocked back, causing the debuff and damage to all enemies behind it. If Sion is executed, he doesn’t lose any buffs he has. Therefore, a common cheese strategy is to go to the enemy jungler’s top buff, execute to it, and use the passive to steal the buff, then teleport back top. 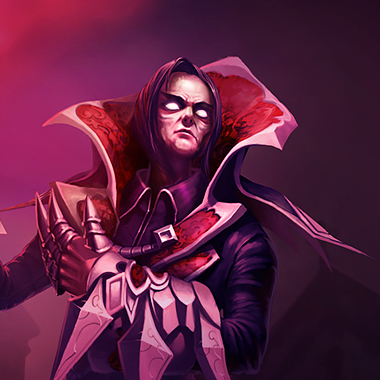 Place a ward on your buff early game or he’ll steal it, causing both you and your jungler huge problems. Sion’s Q indicator is invisible if he’s in a bush. Be very wary about walking near bushes you know he’s in, because it deals a surprising amount of damage when fully stacked. Sion does a lot of early game damage for a tank. Be sure to not go into an all out fight if he still has his ult, or he’ll ult you then cast a fully charged Q on you. Try to knock out Sion’s shield, as it means he won’t be able to recast it and deal damage. Sion during midgame roams a lot. 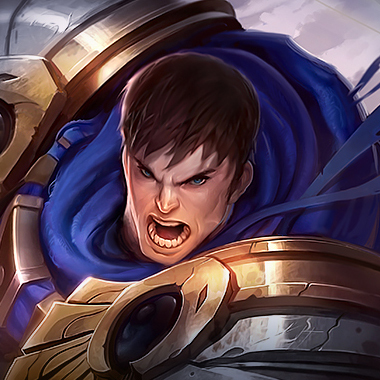 Be sure to pick a champion that can either push very quickly or who can match Sion’s roaming potential. 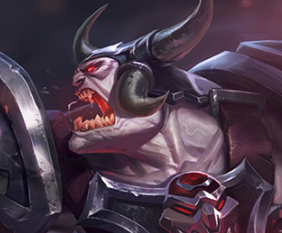 Sion in his passive form deals tons of damage, but is very vulnerable to CC. Save a slow for when he dies. Don’t run away from Sion’s Q by running directly away from it. Instead, run to the side. Player made terrain blocks Sion’s ult. If he engages, use an Anivia wall in front of his to stun him. Your silence should stop him from using any of his abilities, and you can outheal him in lane if you take a bad trade. Trade often. Build Black Cleaver. He can’t deal with the constant harass from your spears. When he roams, you have to countergank using your ult. Build Black Cleaver. You can harass him constantly, and because he does very little sustained damage, you can heal up his burst. Just be careful about going all in, as he does more damage than you in a full combo. Build Rylai’s and you can permaslow him. You win all trades, because your Q steals his AD, removing a large part of his damage. Your ult means you’ll win all trades later as well. Build Blade of the Ruined King first.